Ottoman Empire was a real world empire. 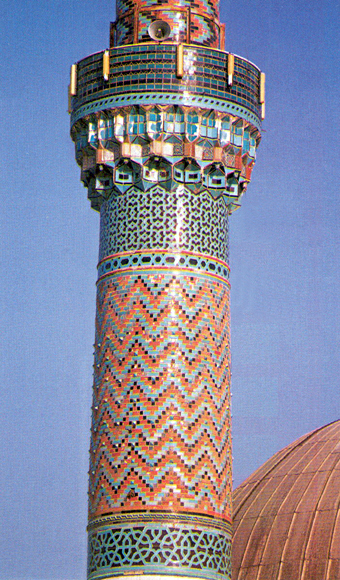 It was founded as one of the broadest and most powerful empires of world’s history in Asia, Europe and Africa. Power of this empire involved three continents. 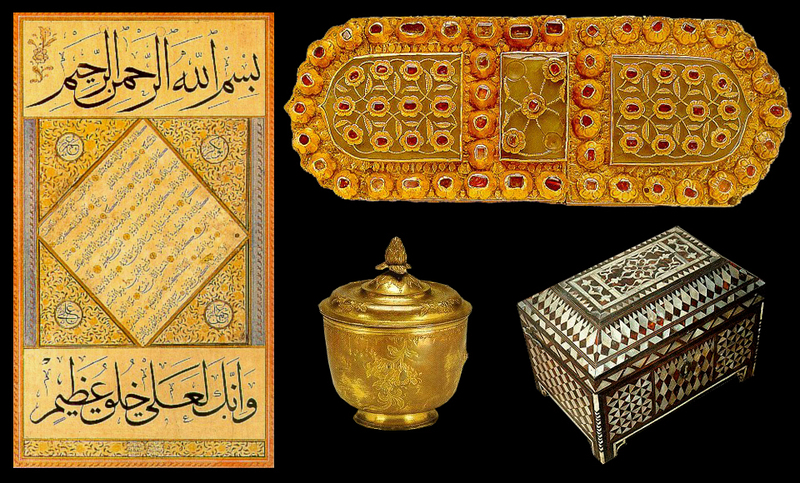 Ottoman Empire was an empire with broadest, most consistent and magnificent resources in Europe especially throughout XVI. and XVII. centuries. At those times, Ottoman Empire had more power than the total power of the rest of states in the whole world. This Empire had a perfect management system in accordance with the requirements of their times and its naval force dominated the whole Mediterranean. 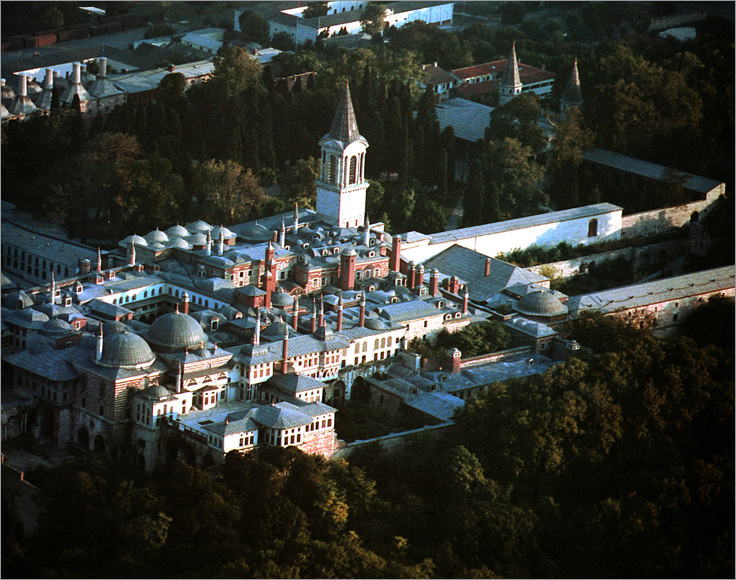 Furthermore, known as the greatest civilization center of the world, Istanbul attracted all European travelers greatly. There was no other political structure in the history of Islam that was as powerful, consistent, long-lived and huge as Ottoman Empire. Actually, Ottoman Empire has been the only empire that could unite the whole Middle-East throughout the history. In addition, It became famous for its continuous seriousness and kindness; and its continuity is still remembered to the point that it became nearly a legend. Evaluations concerning Ottoman Empire above are just a number of opinions that belong to western historians and that are approved by most of the sectors and experts. There is no possibility and need to increase this kind of examples and add comments of Turkish historians. 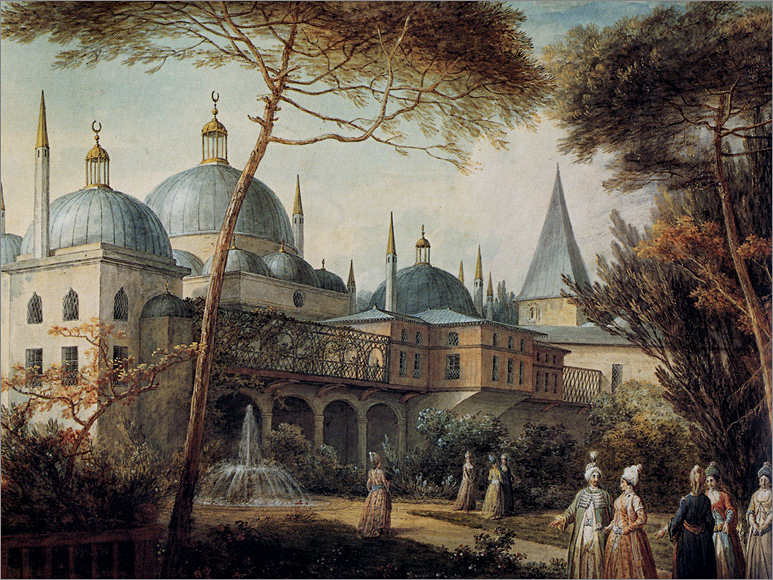 However, it is to be acknowledged that history of Ottoman Empire is also the history of approximately 30 states that were located within the territory of Ottoman Empire; therefore, in order to write the history of a part of Europe, Middle-East and Africa as well as Egypt, Poland, Greece, Bulgaria, Caucasian, Palestinian and Israel, historians must have a look at the history of Ottoman Empire. In other words, they need to write, examine and create theoretical fiction of its history. 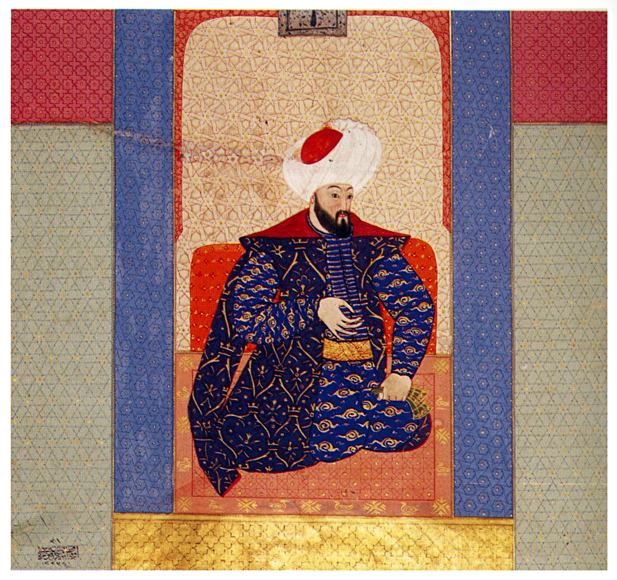 Ottoman Empire lasted 624 years. A great number of books were written and many researches were made about the Empire; nevertheless, it was such a big Empire that there was still lacking much information about it. Actually, Ottoman Empire was so huge that it had no official name. Ottoman people and governors just called it “Devlet-i Aliyye” which means “Holy State.” Since they did not recognize any other state apart from them, they just used the title “State” for themselves and did not need to add another name before that title. Because the Ottoman Dynasty was Turkish, Westerners called this state “Turkish Empire.” Just after Ottoman Empire entered the decline period, the name “Ottoman Empire” began to be used commonly. It is not possible here to explain all aspects of the successful history of this great Empire due to the fact that it dominated a very broad geographical area by an ever-increasing development more than six centuries. Therefore, just precise and basic information will be given about the identity of Ottoman Empire as well as its establishment, rise and decline periods. We got clear and exact information about Ottoman Empire only after its establishment. The most important reason for this lateness is that historians of that period did not give attention to this small Sultanate and could not foresee that it would have such a great future. Another important reason is that archives of Ottoman Empire which were gathered until 1402 were plundered in Bursa as a result of Timur’s invasion. Therefore, there are few official documents available belonging to the period before 1402 and it is very normal that there are conflicts between the writings of different historians about the origins of Ottoman Empire and its first period. It is also very normal that realities and legends are sometimes mixed and it is difficult to differentiate between them. The first member of dynasty that founded Ottoman Empire and about whom we have broad information is Ruler Ertugrul. 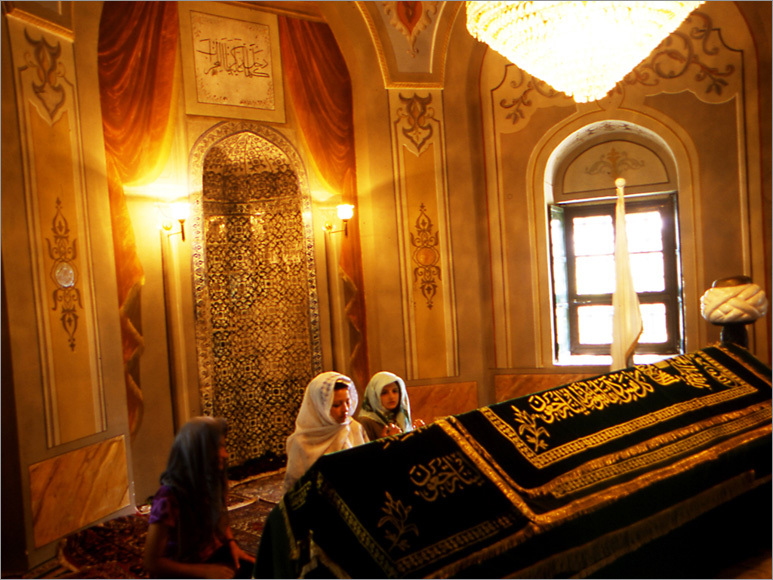 Name of his father is mentioned as Gunduz Alp in some sources and Suleyman Shah in others. Ottomans belonged to the most predominant of 24 Oguz tribes, namely Kayi tribe. There were small in number. However, there belonged to the ruling family since Hunlar which were the most respected tribe of Oguzlar. 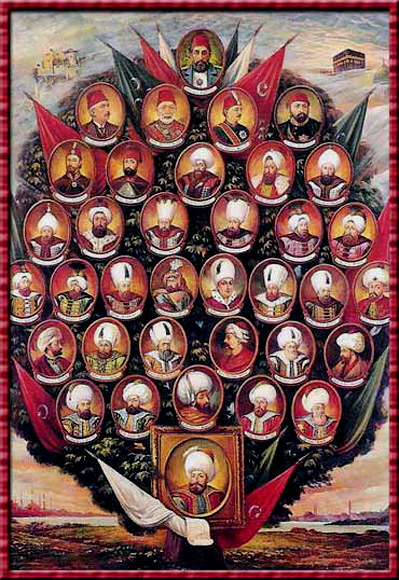 Among Turk, no individual wished to be emperor except from ruling families of these 24 tribes. Actually, Turks did not recognize and obey an individual not belonging to the dynasty as the ruler. Osman Gazi, son of Ertugrul Gazi, is grand child of Oguz Han or Mete Han in 46th generation according to the Bayatî, one of the historians in XV. century. Just like all other tribes, Kayi tribe had its own seal. This tribe even formed horseshoes like a work of art and sealed their animals, arms and all other belongings with this seal. 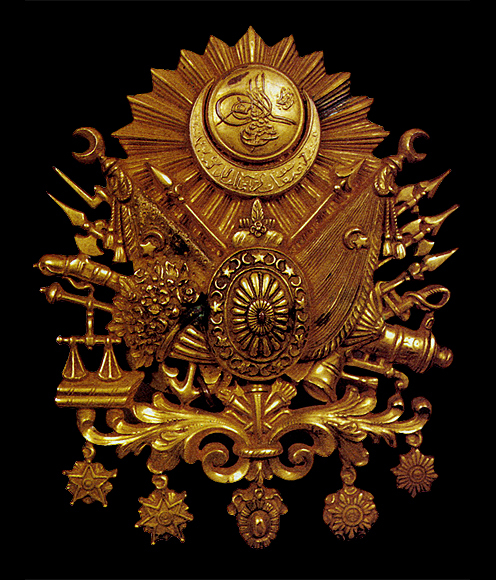 It is clearly known that they even sealed coined money and guns of Kanuni Sultan Suleyman with a seal of Kayi tribe in XVI. century. Kayi tribe whose rulers were ancestors of Osmanogullari settled down in Eastern Anatolia just after Malazgirt (Manzikert) Glory of 1071. As a matter of fact, Ertugrul Gazi was presumably born in Ahlat in 1191. Ahlat became an important Turkish city in north-east of Lake Van and ob the east side of Anatolia. Kayi tribe settled in a grassy area and dwelled in there for many years. As a result of discomfort caused by potential Mogol invasion at the gates of Anatolia, Kayi tribe had to leave Ahlat around 1229 and moved to the south and finally reached Syria. The tribe followed Firat (Euphrates) River and went towards Halep. Ertugrul Gazi’s father lost his life because of the sudden deepening of water and forming of a swirl as he was leading his tribe across the river around Caber Castle. This incident caused all his tribes to break up. Some of them stayed in Syria and others moved in the direction of northern Anatolia again. Ertugrul Gazi came with his tribe, made up of 400 tents, to a wide river basin around Erzurum-Pasinler which was called Surmelicukur. After a while, they moved to the west with an aim to find a suitable region to settle down. They met two armies that battled against each other in Yassicimen high plateau around Erzincan. 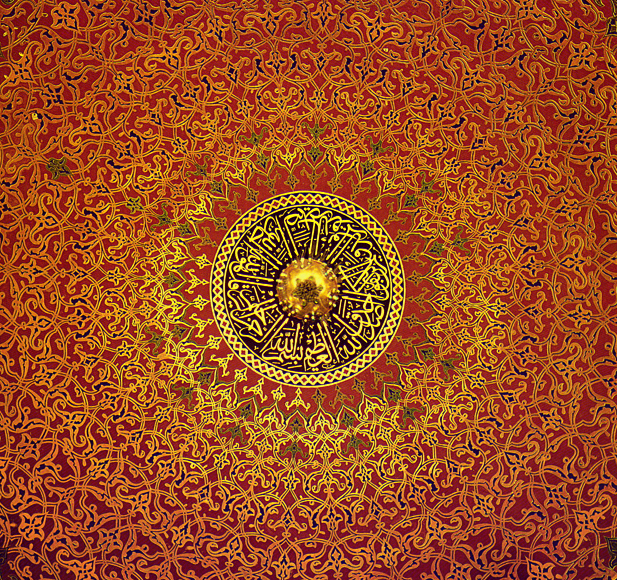 Army of Seljuq Empire commanded by I. Alaeddin Keykubat battled against Harzemsah army commanded by Celaleddin Harzemsah who founded a state near the Seljuq boundary. Actually, Seljuq Sultan Alaeddin Keykubat could not dissuade Celaleddin Harzemsah from aggressiveness no matter he tried and finally had to fight against Harzemsah army. However, Seljuq Empire seemed to be the losing this war. Kayi tribe leaded by Ertugrul Gazi could not remain indifferent to this war although it did not really relate to them. Indeed, the name Ertugrul meant “righteous and brave man.” Their traditions and characteristics required them to help the wronged, weak, helpless, rightful and attacked. Therefore, they decided to help the weak and helpless side that wanted help from them and finally Kayi tribe changed the result of the war. As a result, Seljuq Empire won the Yassicimen Plain War (10 August 1230). 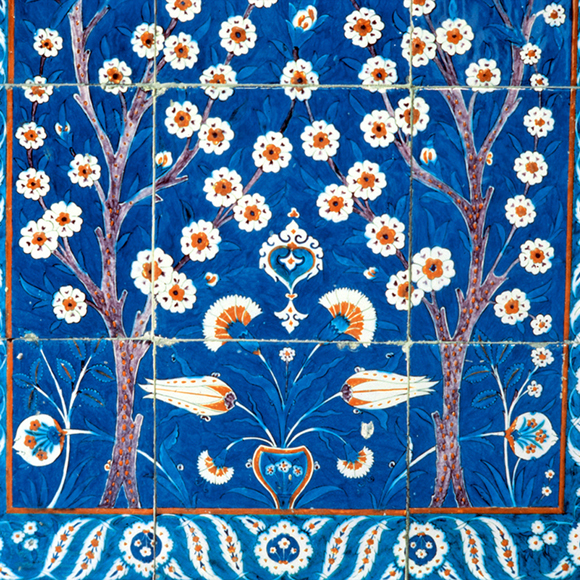 Seljuq Sultan Alaeddin Keykubat was grateful to Ertugrul Gazi. He gave presents to Ertugrul Gazi and also provided Kayi tribe with a shelter place in Sogut area and summer area in Domanic, both of which were located on the boundary of Byzantine. There were energetic Turkish principalities there that tried to gain prosperity with jihad against Byzantine. The tribe leaded by Ertugrul Gazi was seemed so small and unimportant that it was not mentioned in the works of modern historians. Reputedly, this tribe was made up of 400 tents. 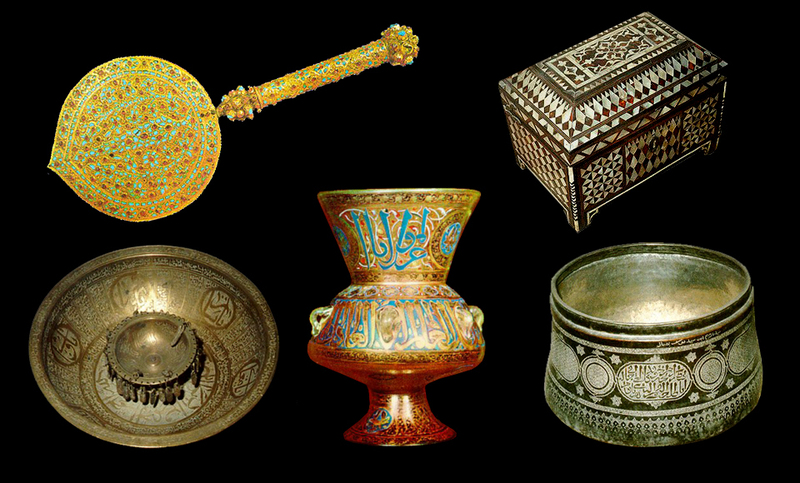 Since they were very small in number, they did not directly belong to Seljuq Sultan; but they belonged to the Cobanogullari in Kastamonu, which was the most important of end principalities. This dependence lasted more than a half century. Then, they were connected to Germiyanogullari principality for a certain period. 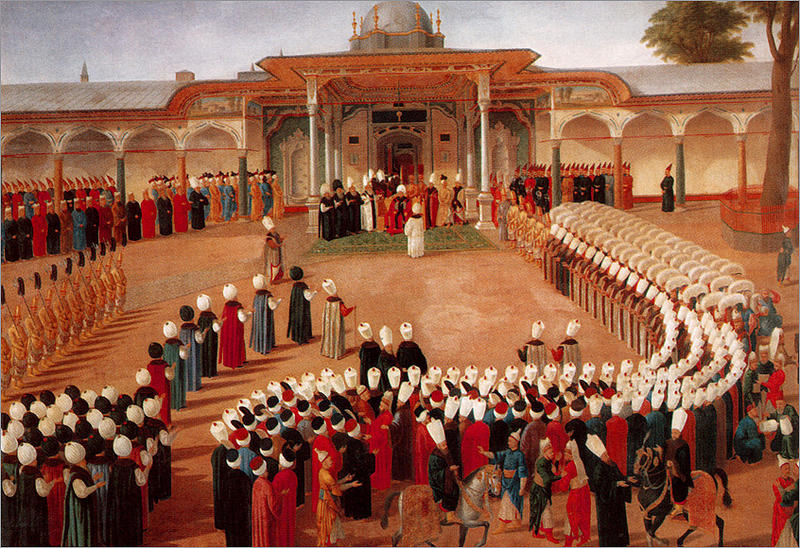 However, they reached to the degree of Konya’s end principality in Osman Gazi period.